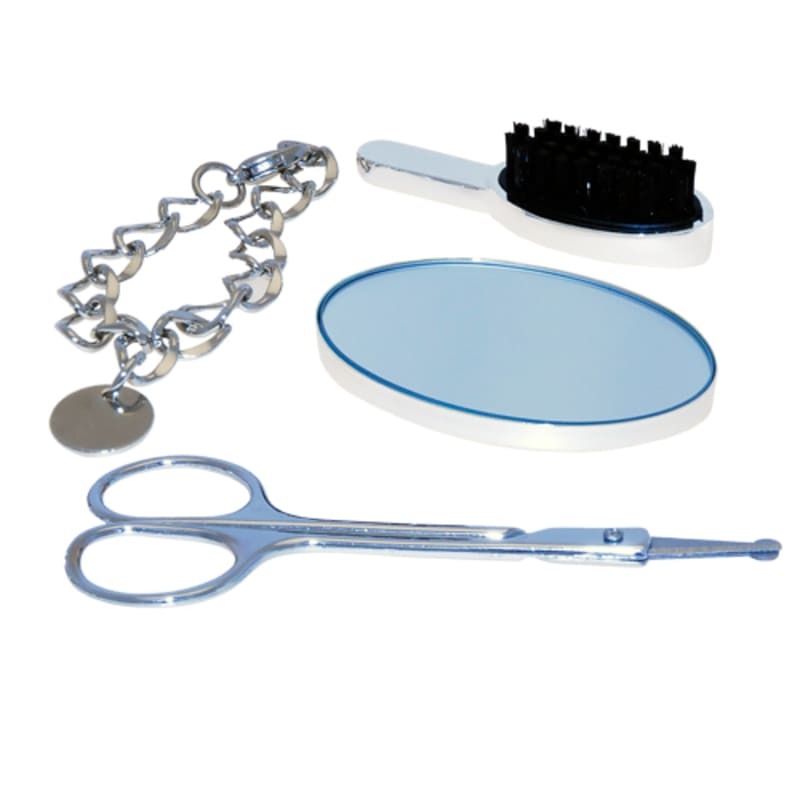 Gentleman Willy Care Kit it is the ultimate gentlemans intimate essentials kit. 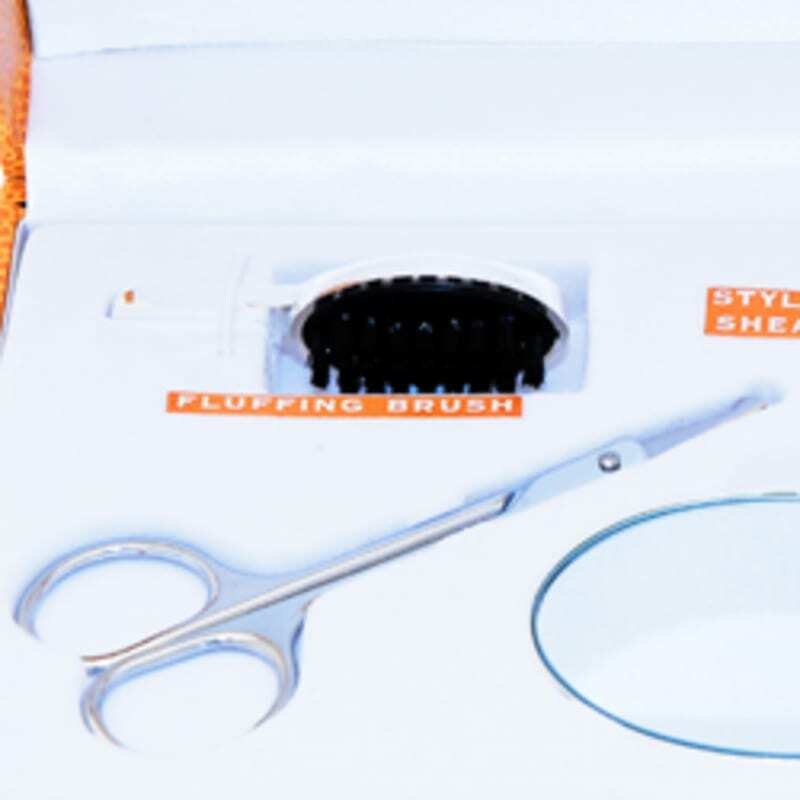 The kit contains only high-quality products, from luxury class, like silverware fluffing brush, styling shears, a silverware sprucing mirror and a metal bracelet complete with mini medallion, designed for special occasions. 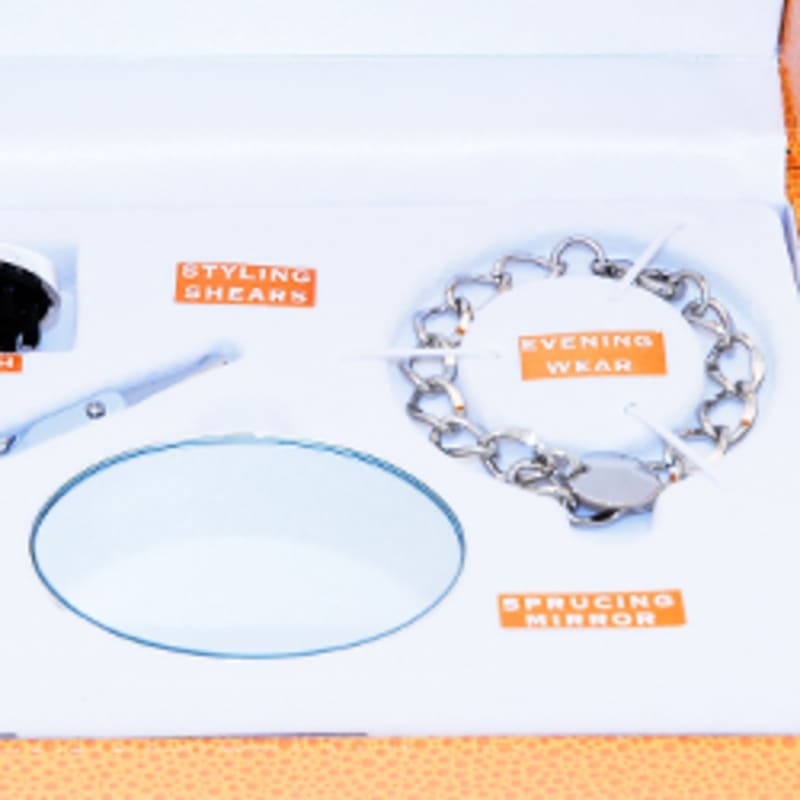 The package design is precious, made from real leather material, perfect for grooming celebration. It is what all men have to have in their manhood collection. Buy Gentlemans Willy Care Kit from SexToys123 and get free discreet delivery on all orders over £30. 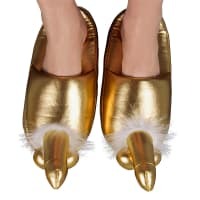 If you are looking for adult novelties Boxer Games are a one stop shop for Hen and Stag Parties, Adult Gifts and Saucy Games.